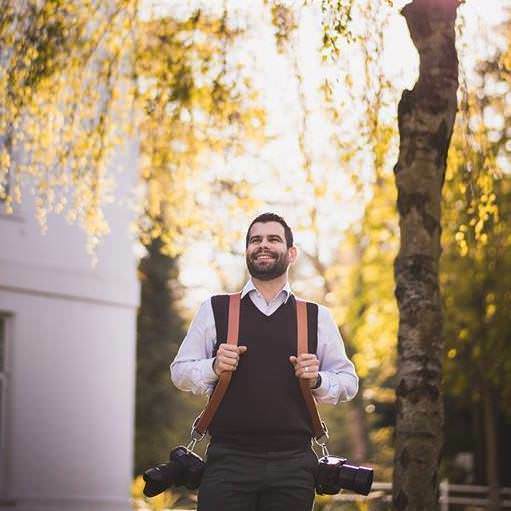 My name is Pedro and I am a wedding and portrait photographer based in Surrey, UK. I specialize in wedding photography and corporate head shots and environmental portraits. People have been telling I am: committed, hardworking, creative, bold and flexible. We'd like to add that we are also quite perfectionist and stubborn professionals. I love being in weddings. The emotions, the details, the fast paced sequence of events. And the connection we build with our clients.